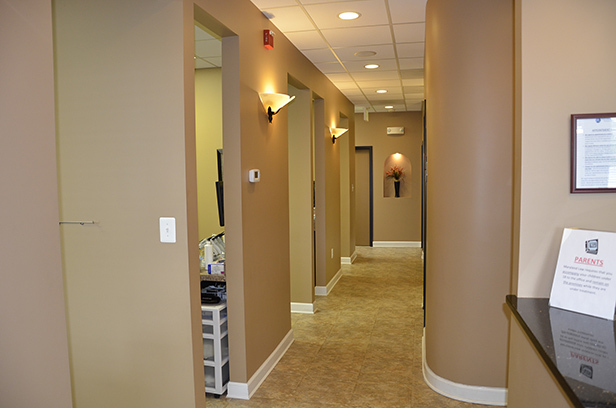 Welcome to Teitler Family Dental Care, the office of Dr. Michael Teitler and associates. 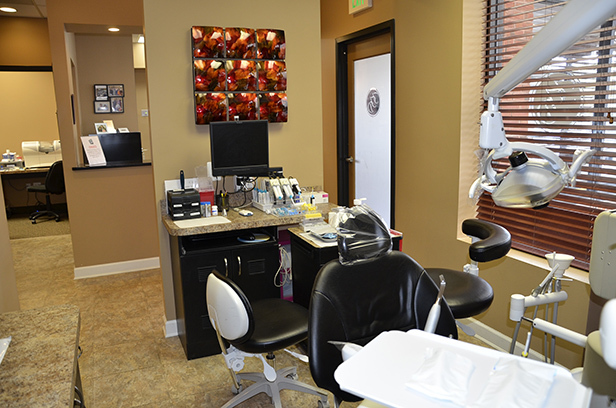 Our dental team is committed to ensuring that your dental care is affordable, comfortable, and personalized. Together, Dr. Teitler and our team have been caring for area patients for almost 40 years. 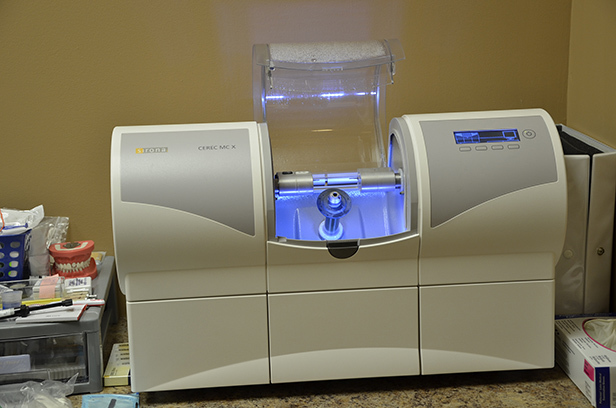 Dr. Teitler is known for utilizing state of the art technology for optimum accuracy and comfort. 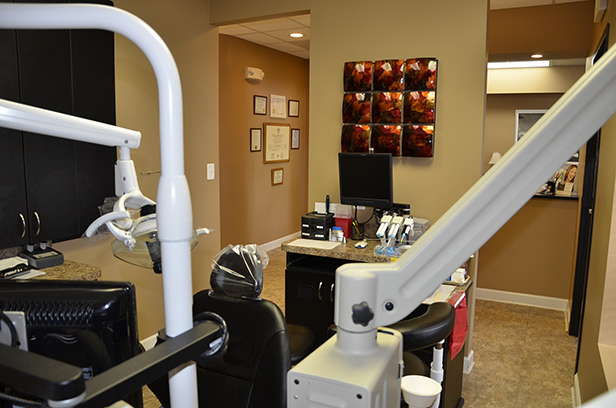 We understand that a trusting relationship is at the heart of providing the dental care that you deserve. 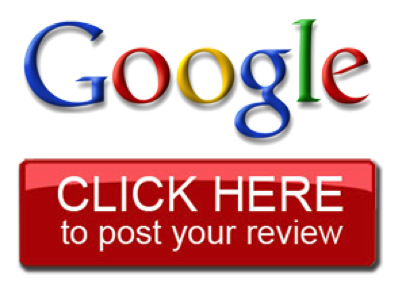 We take the time to understand your concerns, and are available to answer any questions you may have to help you achieve a beautiful and healthy smile. 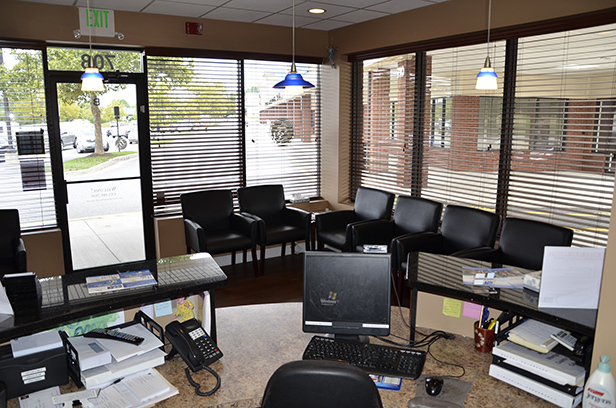 If you reside in Howard, Carroll, or Montgomery counties you will find our office to be conveniently located in Woodbine, Maryland. Our office is located in the Lisbon Shopping Center just off of I-70. 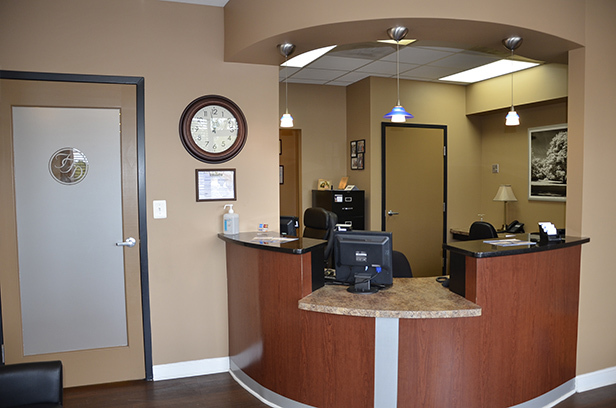 When you visit Teitler Family Dental Care, you will discover a family dental office designed for your comfort. Upon your arrival our welcoming team will warmly greet you. 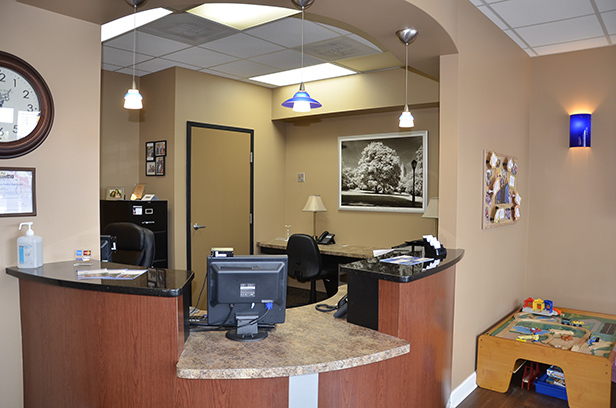 Teitler Family Dental Care is always welcoming new patients and families. In addition, we offer each new patient a cost and commitment-free second opinion consultation appointment to address concerns you may have based on a specific dental condition. Most insurance plans are welcomed and maximized. Various forms of payments are also accepted such as credit cards and personal checks. 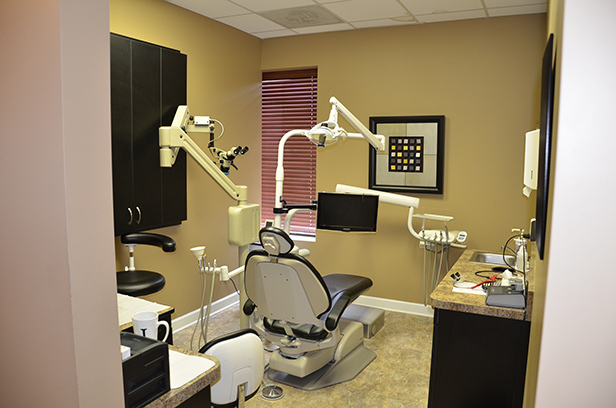 In addition, we offer patient specials to help keep your dental care affordable. Free cleanings and exams for new or referring patients with insurance. For more offers, visit our Patients’ Special Page. Your time is just as important as your smile. Our hours are flexible and convenient with Saturday and Sunday appointments available. 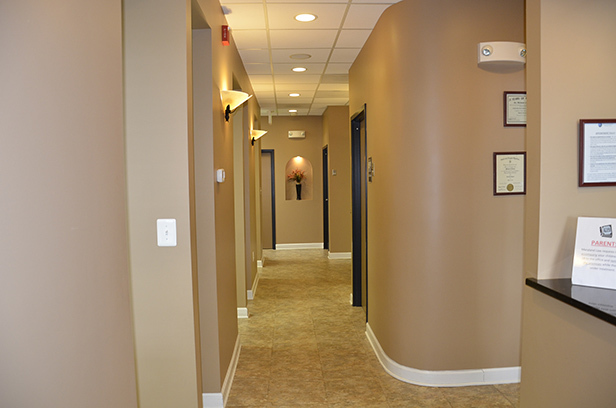 Also, we are pleased to offer before and after work and school appointments to all patients. 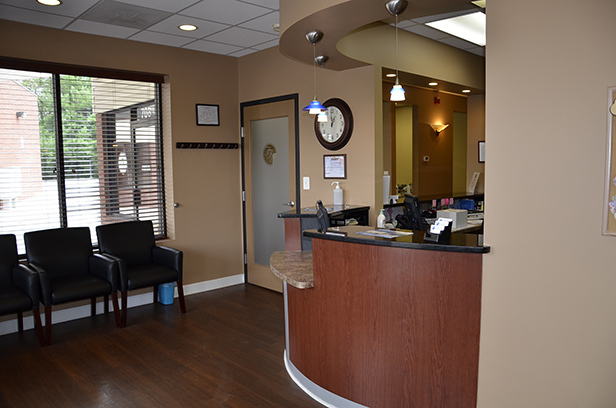 We carefully schedule appointments to prevent you from spending unnecessary time in our waiting room. We understand a dental emergency can happen at any time and are able to quickly schedule you for prompt treatment. 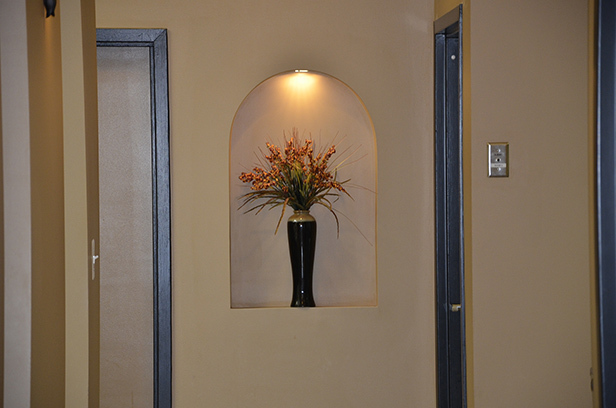 We will always do our best to accommodate your scheduling needs. 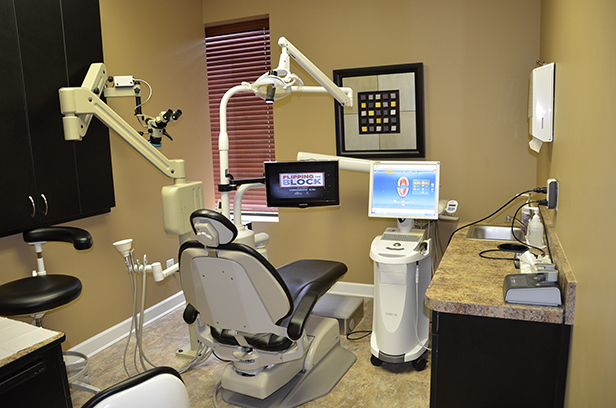 We strive to continuously offer state-of-the-art dentistry services while utilizing the latest technology. 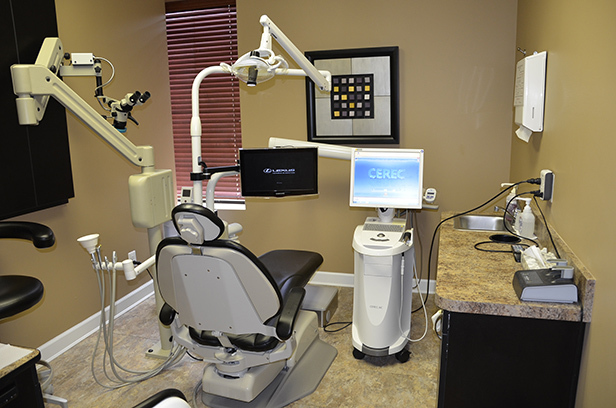 Our modern technology allows us to provide highly accurate diagnosis and treatment, in the most comfortable manner.